Wanting a long-term solution for missing teeth? Dental implants are the answer! 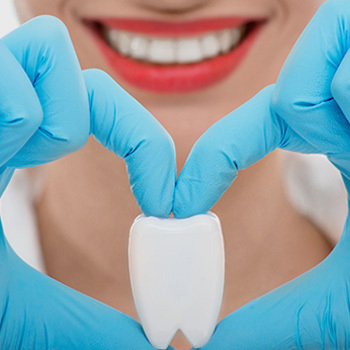 At Taree Dental Care, we offer dental implant treatment to provide a surface on which to attach a crown, enabling you to have a tooth that looks and feels totally natural. • Whether the patient is a smoker, which can cause an implant to fail. Implants are normally attached to an area of the jaw with the right bone quantity and density. If this isn't available, the bone quantity can be enhanced using a preparatory bone augmentation treatment. After an implant has been attached, it's left to become integrated with the bone for three to six months. 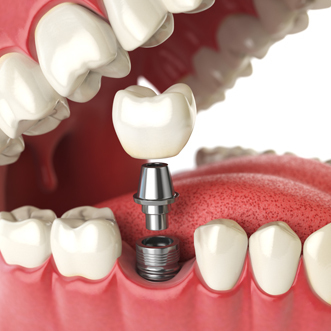 Once integration has occurred, a crown is made to fit the implant and teeth surrounds and then secured. There are three main applications for which a dental implant is generally used. The first of these is a single tooth implant, used to replace a single missing tooth. Another use is to create an implant bridge which is fitted to substitute three consecutive missing teeth. The third use application is implant supported dentures, where an implant is made with attachments to keep a denture in place. 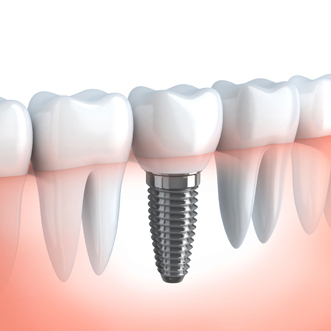 To see if a dental implant is right for you, make a booking with Taree Dental Care today. ‘Any surgical or invasive procedures carries risks. Before proceeding, you should seek a second opinion from an appropriately qualified health practitioner.